Yet another amazing offering from the Pacific Northwest's preeminent up and coming metal/experimental tape label, Greysun Records. This time we have a slow burn of beautifully atmospheric mid-paced black metal from the mysterious Canadian horde(?) Circle of Salt. Seemingly emerging fully formed from out of the aether, this cassette-only release definitely has my interest piqued for this all but unknown group. 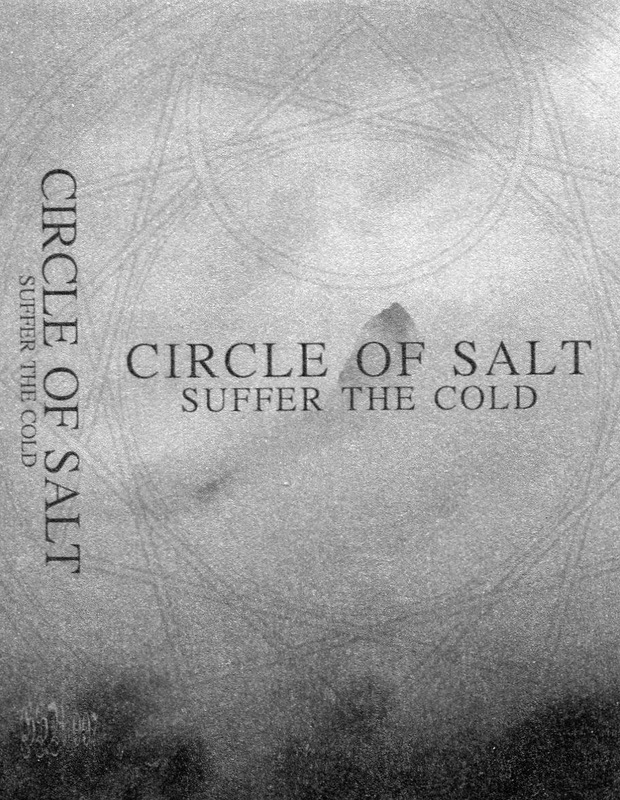 Suffer the Cold delivers two lengthy song-cycles in two parts each that flow together beautifully for the duration of the album's approximately 35 minute run-time. 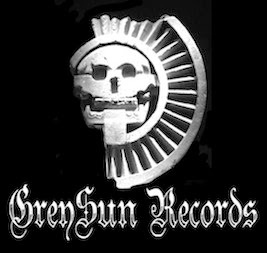 I'm surprised that this stunning release hasn't received more attention from the press - GreySun is synonymous with quality and has yet to put out a release that didn't completely blow my mind. 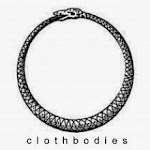 Regardless, I'm sure we'll be hearing much more from Circle Of Salt as the band's (and label's) reputation inevitably escalates. I can't recommend this album highly enough.